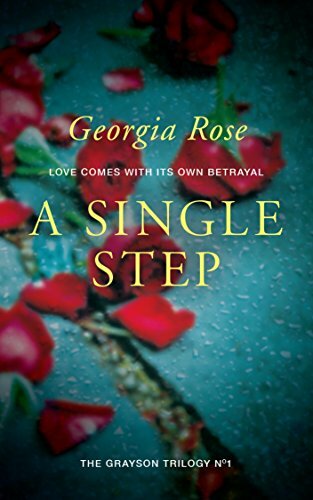 Click here to pick up your free copy of A Single Step in the Amazon Kindle store. Georgia Rose is a writer and the author of the romantic and suspenseful Grayson Trilogy books. Following a long stint working in the law Georgia set up her own business providing administration services for other companies which she does to this day managing to entwine that work along with her writing. 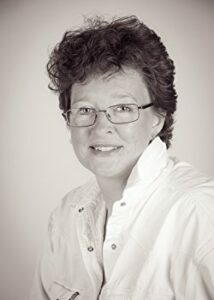 You can visit Georgia’s Amazon author page if you click here.